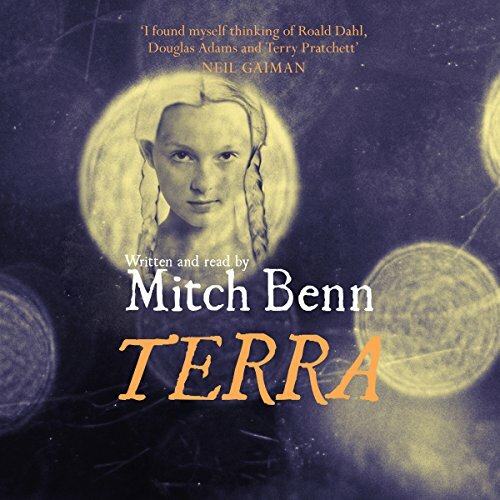 Showing results by author "Mitch Benn"
An SF fable for the young-at-heart from stand-up comedian and satirical song-writer Mitch Benn. No-one trusts humanity. No-one can quite understand why we're intent on destroying the only place we have to live in the Universe. No-one thinks we're worth a second thought. And certainly no-one is about to let us get off Rrth. That would be a complete disaster. But one alien thinks Rrth is worth looking at. Not humanity, obviously, we're appalling, but until we manage to kill every other living thing on the planet there are some truly wonderful places on Rrth and some wonderful creatures living in them. Terra is a couple of years older and back on Earth. She's in hiding. And in Terra's World we find out why. But none of this is known to Billy Dolphin. He's just annoyed that since Terra returned to Earth, Science Fiction has died a death. How wrong could a teenage boy be? 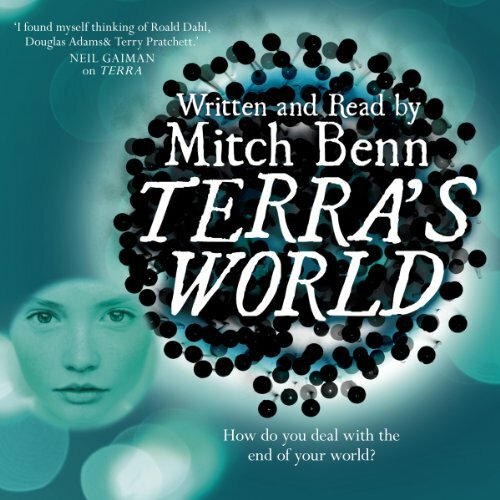 Terra may be back on Earth but the powers of the universe are not finished with her. Her old home faces a terrible threat which possibly only Terra can overcome. Just what is the black planet? To find out first Terra must learn how to survive as there is an alien bounty hunter on her trail.